At premier Flooring we know that investing in a new floor can be a big decision. We know that you will probably shop around for the best price and spend a lot of time deciding on your chosen floor for your new project. 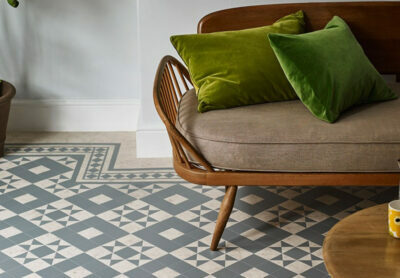 Flooring plays a huge part in completing a room , updating a new home or finishing a complete renovation. So we know how important it is for you to get it right. At Premier Flooring we like to think that we’re a cut above the rest and provide an unbeatable service. Confident? Perhaps, but here’s why! We’ve been operating for over twelve years and in that time have completed a multitude of flooring works for both our residential and commercial customers. From large retail names including o2 and Topshop, to celebrity houses, schools and shopping centres, we’ve travelled the length and breadth of the country. We built a name for ourselves and purely operated from our website and word of mouth back then. These days we prefer to focus on our residential customers and decided to open our first showroom in Earlswood, Solihull in 2014. Following its initial success, we opened our second store in Worcester in 2016 – and we haven’t looked back since! We’re always looking for ways that we can improve as a team and the best products we can bring to our customers. However, we’re not planning to grow much more. 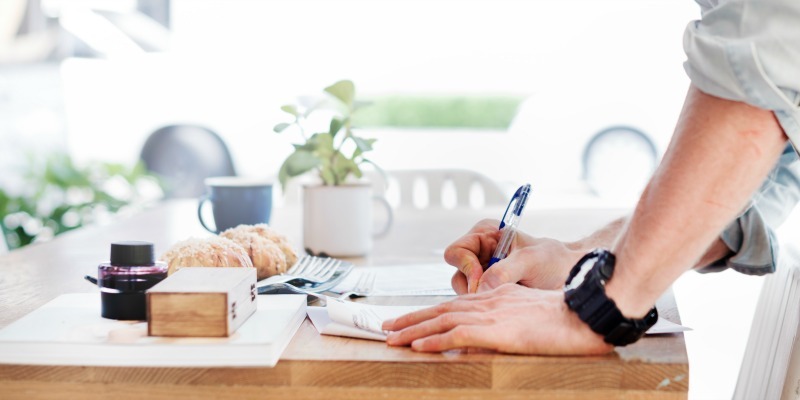 Our team is big enough to deliver a robust and efficient service, but still small enough to ensure that you still receive a service which is entirely personal. It’s our company directors who you will meet in our shops and at your home. We’re all passionate about what we do and will always be on hand to answer your questions and give you our expert advice. 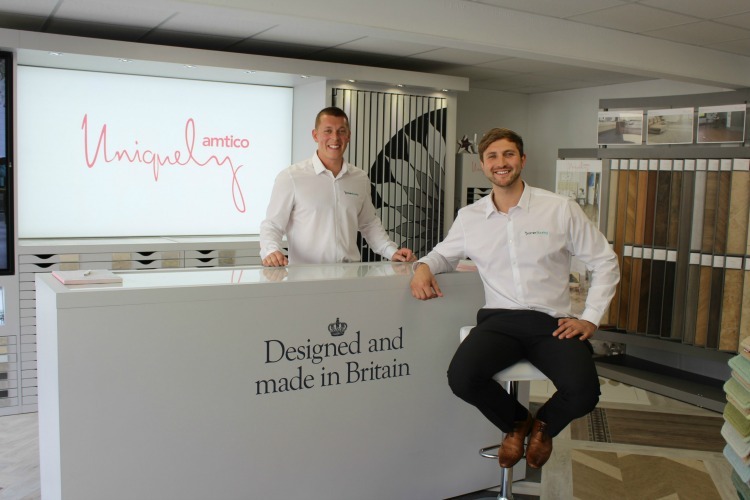 Company Director, David, used to work at Amtico many moons ago (we won’t tell you how many!). 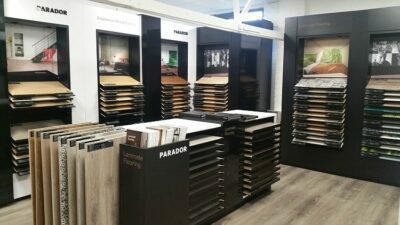 His role was to fit the floors for the many exhibitions and shows that Amtico attended – so they needed to be perfect! 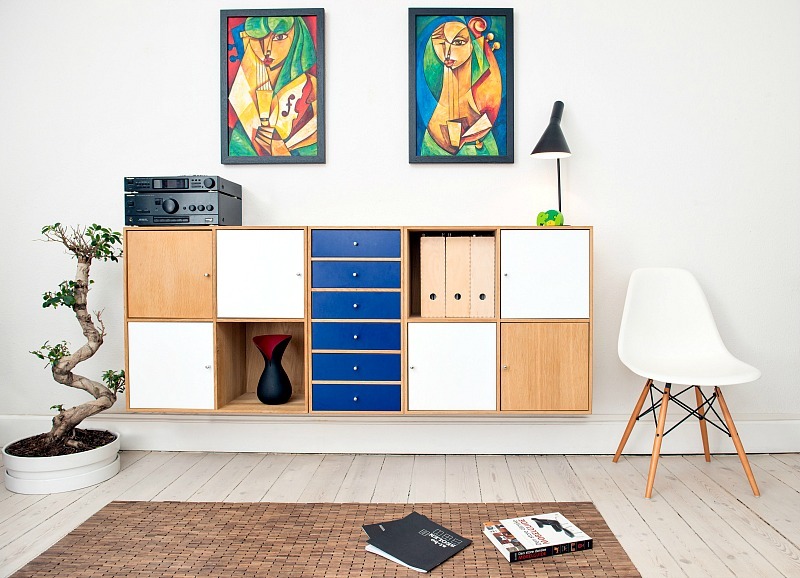 He is still a stickler for perfection – something that all of our fitters have inherited. 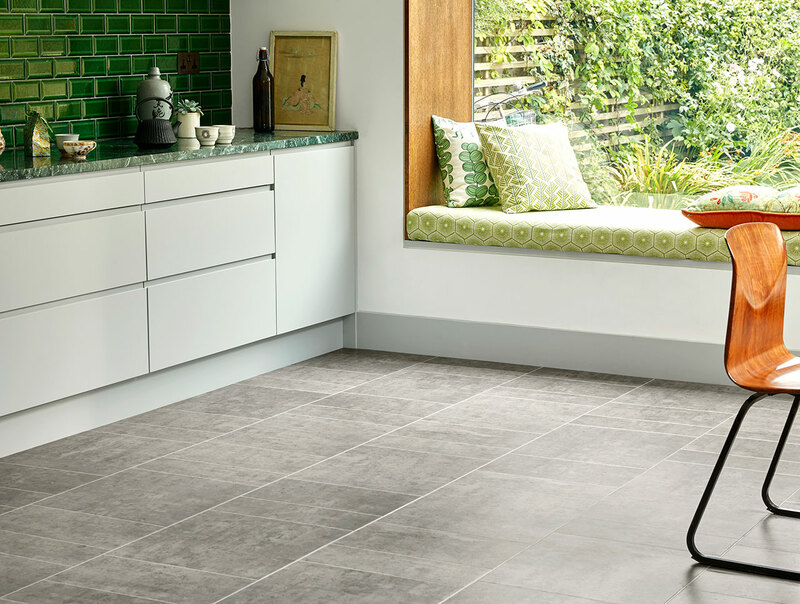 Premier Flooring is also Worcestershire’s exclusive Amtico One retailer, meaning that we have the widest choice of Amtico flooring within the region. From luxury vinyl tiles (Amtico and Karndean) to engineered wood, laminate, cork, rugs & runners and a huge range of carpet, we’re sure to have something that you’ll fall in love with. Our Solihull store showcases a select range from our favourite suppliers, whilst our Worcester store features all of our ranges for you to browse at leisure. We’re able to buy and store our products ‘in bulk’ within our warehouse, so that we get the best prices to pass on to our customers. Our roll stock carpets are particularly popular and provide our customers with a premium, fitted carpet at a fantastic price. Directly employing most of our fitters also means that we can keep our fitting prices as low as possible so that we can pass that saving on to you. Do you have a flooring project planned? Why not visit one of our stores for a browse, or call us on 01905 27738 (Worcester) 01564 703919 (Solihull) to arrange a no-obligation quotation?